Export Finance Is Not Too Complicated, Too Slow or Too Risky, and Cash Isn’t Always Better! For companies seeking growth, the international market is full of promises—and challenges. Documentation, international and country-specific laws, political risks, liquidity, collections, and language barriers can be intimidating. One way to reduce exposure to these and other potential drawbacks is through export financing. 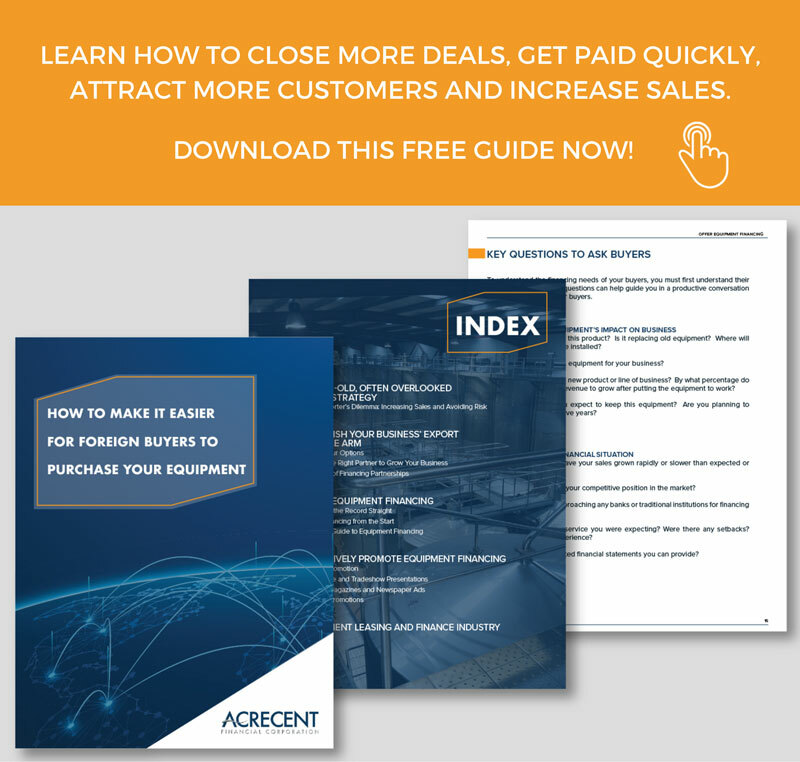 Unfortunately, a number of misconceptions surrounding export finance frequently keep exporters and buyers from doing business and reaping the benefits it offers to both sides. These false impressions usually stem from a lack of understanding of the export financing programs and alternative solutions available for small and medium businesses. Below are some of the most common misconceptions about export financing—debunked. Some vendors fear they will lose a sale unless the buyer pays cash because they think financing would complicate and delay the transaction. Nothing could be further from the truth. Many sales are lost precisely because prospective customers lack adequate financing options. Export financing does not delay sales; it facilitates them. While traditional institutions sometimes take months to evaluate a customer’s credit, alternative financing companies that cater to specific niches have streamlined processes to expedite closing transactions. 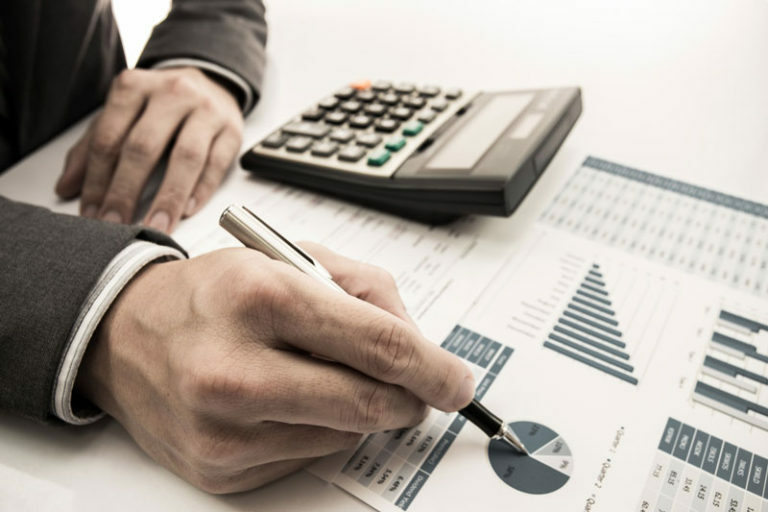 Financial partners can calculate quotes quickly and accurately and pre-approve terms, in that way accelerating the process rather than slowing it down. Export financing does not delay sales; it facilitates them. A financial institution with ample expertise in exportation can clarify and simplify the export financing process for you and your customers. In the Information Age, customer-centric strategies are a must. Buyers that can benefit from paying in installments represent an opportunity for vendors to provide another service, create value for their customers and build stronger relationships, thus increasing customer retention, loyalty and future sales. 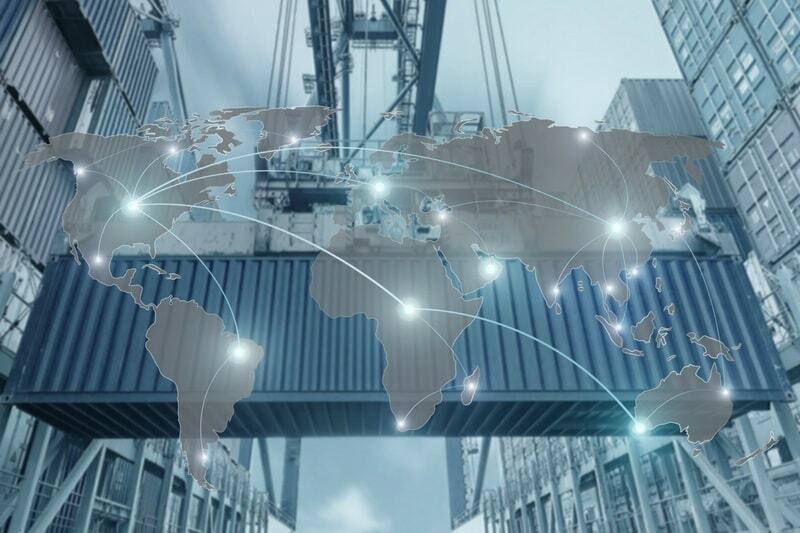 Through an export financing partner, vendors can offer their buyers flexible, favorable financial terms and expedite deals that under other conditions would be delayed because of a lack of funds. A third-party financing partner bridges the gap between seller and buyer, fomenting trust between them. Partnering with a financial institution to offer financing to your international business customers should be a key element in your export strategy. Financial experts complement your salesforce with an extra level of sophistication, being able to provide customized financing solutions adapted to your customer’s needs. A financing partner allows even small vendors to offer premium services as if they had their own financing department. Typically, vendors want to get paid as soon as possible, while buyers want to delay payments as much as possible. But trade deals involving industrial machinery and commercial equipment tend to be costly and elaborate. A third-party financing partner bridges that gap and foments trust between vendors and buyers. Every financial transaction comes with its share of risks, but while some are real, others are not. When it comes to export financing, some vendors erroneously believe they will be held accountable for customers who fall behind on their payments or become delinquent. Then, what would be the point? In the event a customer goes bankrupt or defaults in its payments, a financing partner may request assistance from the manufacturer in uninstalling and removing equipment from a facility and finding potential buyers for the used equipment. Vendors usually are never involved in any kind of collection efforts after a contract has been closed. Export financing mitigates the risk of foreign non-payment when exporting your equipment overseas. Acrecent Financial, for example, assumes 100 percent of the risk, handling all collection efforts and closing deals. Partnering with a financial institution also is the easiest way to avoid the risk of foreign non-payment when exporting your equipment overseas. Different cultures have different spending habits. Americans embrace debt. They now have the highest credit card debt in U.S. history: $1.021 trillion as of June 2017, with each household owing on average $16,425 in credit card debt, up 10 percent since 2013. * Other cultures tend to view debt as unfavorable. Historically, direct purchasing of equipment by the end client has been prevalent in non-western cultures. While financing has been gaining ground and has become more competitive in Mexico, some people still hold a negative perception of loans and debt of any kind. Many are risk-averse and perceive taking out loans as a sign of financial weakness. 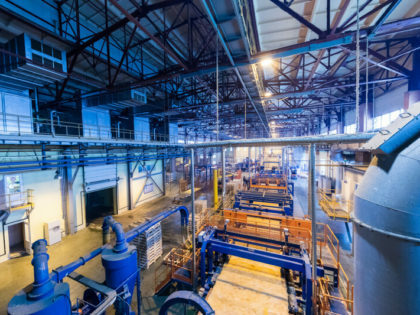 While drowning in debt is not something to brag about, financing an industrial machinery or commercial equipment purchase under favorable, disciplined terms can be extremely beneficial to businesses looking to expand and grow. Financing can preserve working capital that can be reinvested in other core business needs. Export financing frees up working capital and facilitates smart cash management for growing small and medium businesses. Certain financing models, such as true leases or operating leases, also have taxation benefits and financial and accounting advantages by keeping leased assets off-books. Asset financing is a tool that facilitates smart cash management for growing small and medium businesses. 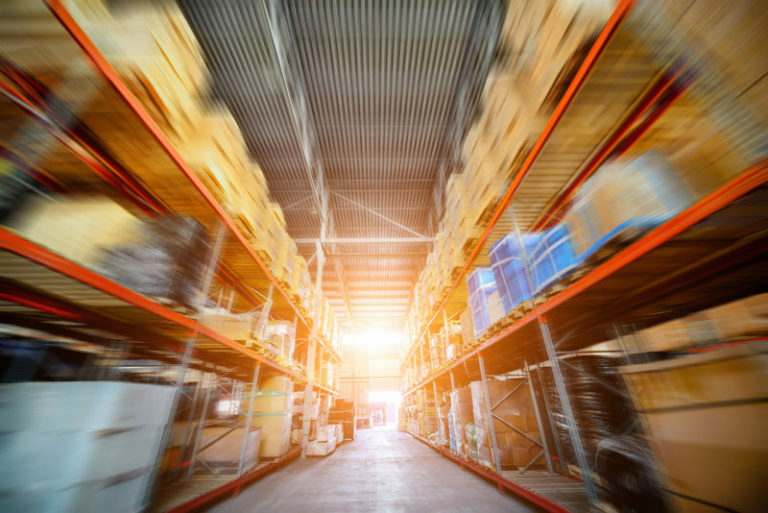 It is often up to the manufacturers or vendors and their partners to educate buyers during the sales process as to the benefits of financing solutions for a purchase. Another misconception is the notion that the machinery, equipment, or products sold must be manufactured before the vendor can receive payment. Not necessarily. 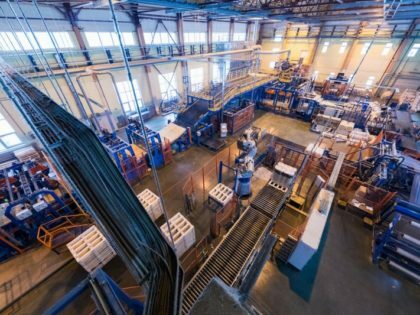 A financing facility such as progress payment financing covers cash advances and pre-shipment payments that exporters can use as working capital for raw materials, manufacturing, packaging, warehousing, and delivery. Buyer and financial institution enter into a loan or lease at the time of the purchase, and the financing partner pays the manufacturer directly.